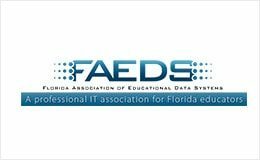 Verteks Consulting, Inc., Author at Verteks Consulting, Inc.
We can't wait to see you at FAEDS 2018 at the Caribe Royale, Orlando Monday, September 24th through Wednesday, September 26th with our Security Training continuing from Wednesday, Sept 26th to Friday, Sept 28th "Integrating Technology to Enhance Student Success" Summary. 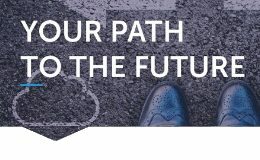 The Jacksonville Cyber Security Conference features 40-60 vendor exhibits and 8-12 educational speaker sessions discussing current cyber-security issues such as cloud security, email security, VoIP, LAN security, wireless security & more. The Tampa Cyber Security Conference features 40-60 vendor exhibits and 8-12 educational speaker sessions discussing current cyber-security issues such as cloud security, email security, VoIP, LAN security, wireless security & more. We give away numerous prizes including cash and gift cards up to $100, the latest tech gadgets and much more! You'll come away with advice and knowledge so you can start proactively protecting your environment from the latest security breaches. 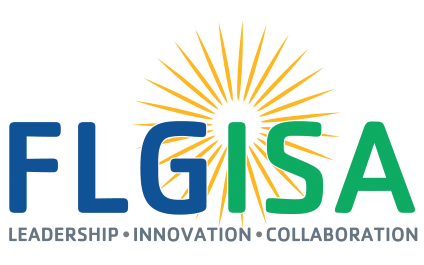 The Florida Local Government Information Systems Association invites you to join us for the 2018 Winter Conference at the Embassy Suites Lake Buena Vista South on January 30-February 1, 2018. The conference is open to all local government employees and technology professionals that want to learn more about technology. 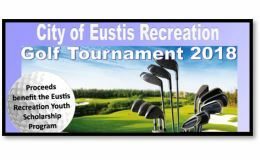 Join us: Thursday, August 16th, 10am to 11am. 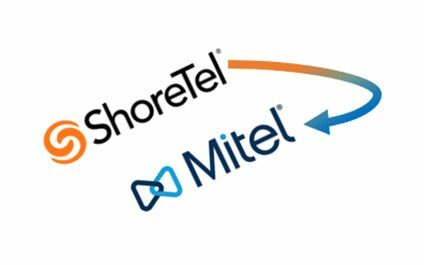 This webinar will review the latest information regarding ShoreTel 14.2 and the migration plan for Mitel Connect. You will learn the latest details on support information for 14.2, migration options, and new information on feature enhancements and hardware options. End to End Security means that your network is protected – inside and out. This security summit will focus on solutions from Brocade, Ruckus and WatchGuard that secure your wired network, wireless network and your network perimeter. Security experts from these leading technology companies will provide information for business and IT leaders on how to prepare for the cyber security challenges of today and tomorrow. The discussion will focus on current issues and future trends, and answer questions in a panel discussion. IT, Insurance, and Legal experts provide information for business leaders and owners on how to prepare for the cybersecurity challenges of today and tomorrow. Experts in cybersecurity law, cyber security insurance and cybersecurity IT defense will provide executive overviews of current issues and future trends, and answer questions in a panel discussion.